The single-family market transactions and median sales price grew at 5% and 14% respectively over the past year. 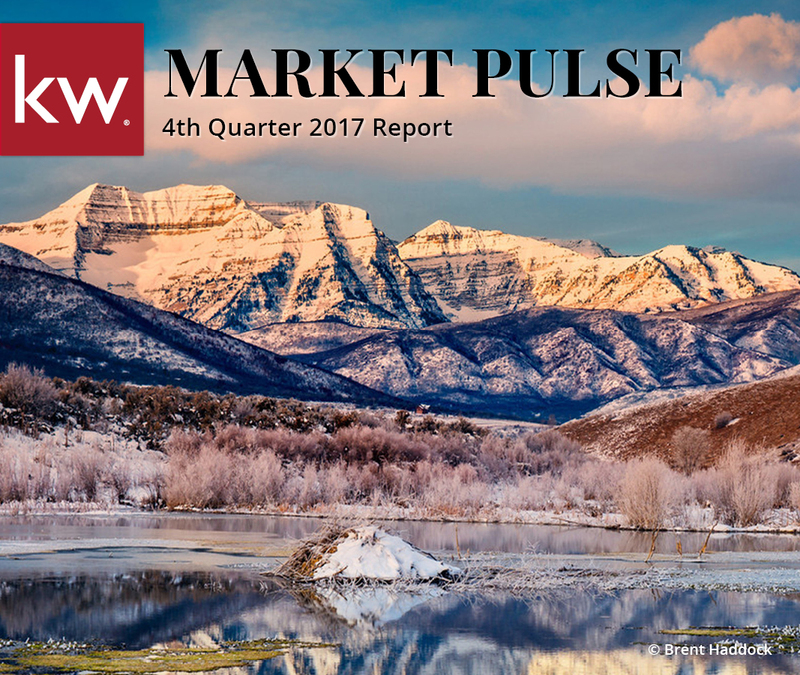 84% of these sales occurred outside the Park City Limits as primary home buyers’ demand for the Wasatch Back lifestyle increased. The condominium market transactions and median sales price grew at 4% and 6% respectively from 2016 to 2017. Condominium sales grew slightly faster inside Park City Limits than in other areas in Summit and Wasatch Counties. When bringing your property to market, it is important to balance your pricing and timeline objectives. The charts below analyze the time on market against the median price within category type, and clearly demonstrate that those properties priced at or below the median are absorbed at a significantly higher pace. Areas 1-9 Include: Old Town, Thaynes Canyon, Lower Deer Valley Resort, Deer Crest, Upper Deer Valley Resort, Empire Pass, Aerie, Prospector, and Park Meadows. Areas 10-23 Include: The Canyons, Sun Peak/Bear Hollow, Silver Springs, Old Ranch Road, Kimball, Pinebrook, Summit Park, Jeremy Ranch, Glenwild/Silver Creek, Trailside Park, Promontory, Quinn’s Junction, and Jordanelle. Park City Limits sales prices increased by 13% and median sales price increased by 12%. Old Town sales increased 30% while median sales price increased only 2%. Park Meadows sales were flat however median sales price increased 13%. Snyderville Basin sales increased by 7% and median sales price increased by 6%. Sales in The Canyons were up 13%. Median sales price decreased 31%. Sales in the Silver Springs area were flat and median sales price increased 6%. Promontory sales increased 20% while median sales price decreased 14%. Heber Valley sales decreased slightly however the median sales price increased by 15%. 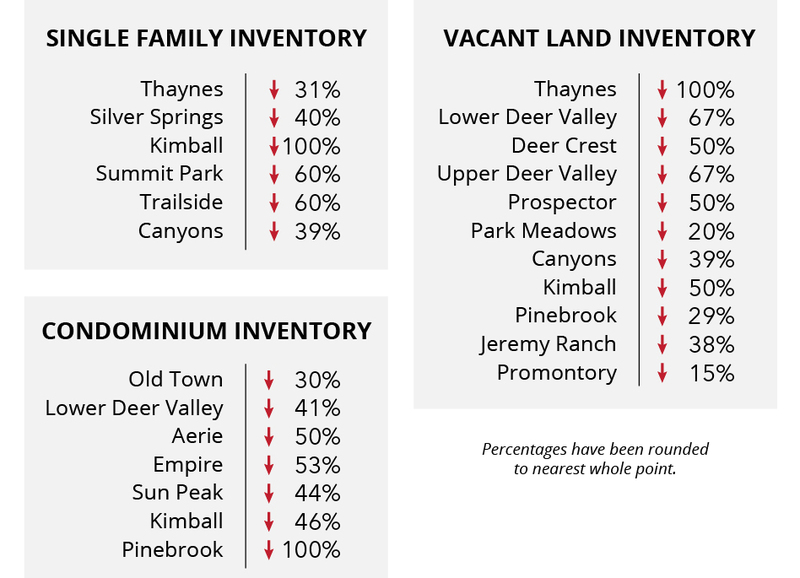 Kamas Valley overall sales increased 4% and the median sales price increased 1%. Wanship, Hoytsville, Coalville, Echo, and Henefer sales increased 13% and median sales price increased 9%. Kamas and Marion sales were up significantly, and median sales price increased 3%. 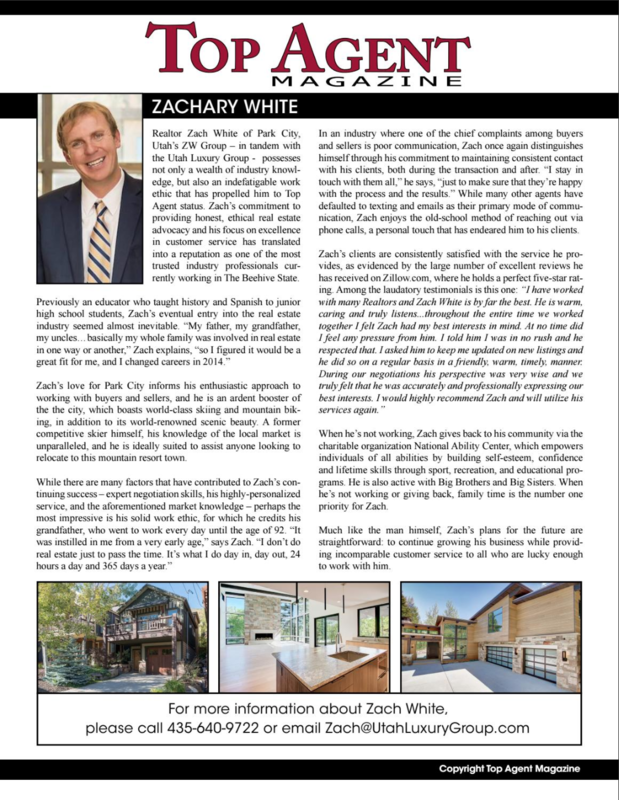 Sales inside Park City Limits increased 14% and the median sales price increased 6%. Old Town sales led the way with a 19% increase in volume; median sales price was flat. Lower Deer Valley sales increased 18% and the median sales price was up slightly. Prospector sales and median price were essentially unchanged from 2016 to 2017. Snyderville Basin sales decreased 4% and the median sales price increased 6%. The Canyons sales decreased 6% and the median sales price dipped 10%. Jordanelle sales increased 1% and the median sales price increased 1%. Heber Valley sales and median sales price were flat to last year. Within the Park City Limits, 24 lots closed, with a 19% increase in the median price from $690,000 to $820,000. In the Snyderville Basin, transactions were up slightly year over year; a total of 154 lots closed with a 5% decrease in the median price from $460,000 to $437,500. In the Jordanelle area there were a total of 104 lot sales. The median there rose 14% from $390,000 to $445,500. While the entire nation is experiencing record low inventory levels, the Wasatch Back market has seen an even more dramatic decrease. This is an ideal time to consider how your property’s utility fits your current lifestyle. Is it time to sell in order to move on to a smaller or larger option, or maybe just time to cash out? Four-Quarter Price Change by State: What’s the Health of Your Primary Market? Purchase-Only Index (Seasonally Adjusted): 2016 Q3 – 2017 Q3. At the 40,000-foot level, the Park City real estate market is healthy and steady. However, each micro-market needs to be understood apart from the overall market. Simply reviewing the numbers is not sufficient to understand the big picture. Individual markets can be influenced by a number of factors including unique outlier sales that can heavily influence the statistics. In addition, the amenities, property condition, floorplan, location, and new construction can impact the numbers. 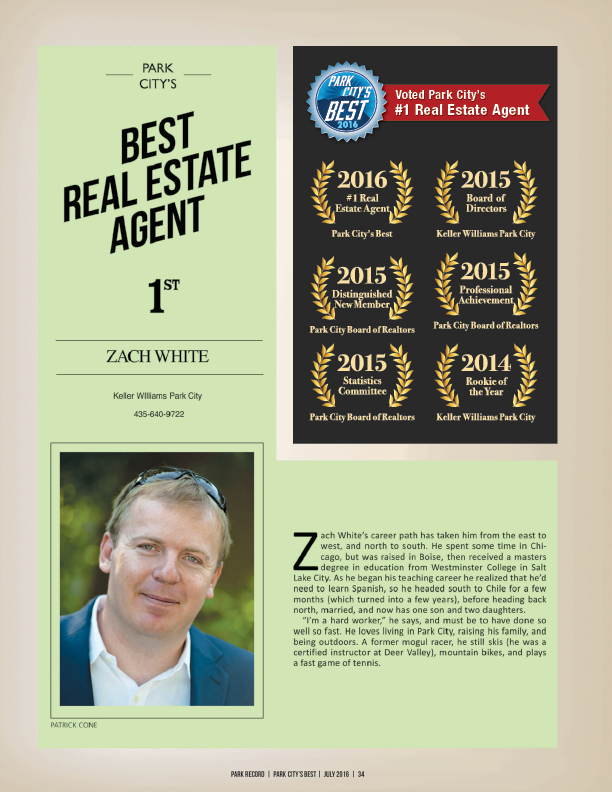 The only sure way to fully understand the local real estate market is to contact me for an in-depth analysis. Get Ready for Spring Time Fun Along the Wasatch Back! Look for our Spring Events Newsletter coming soon!